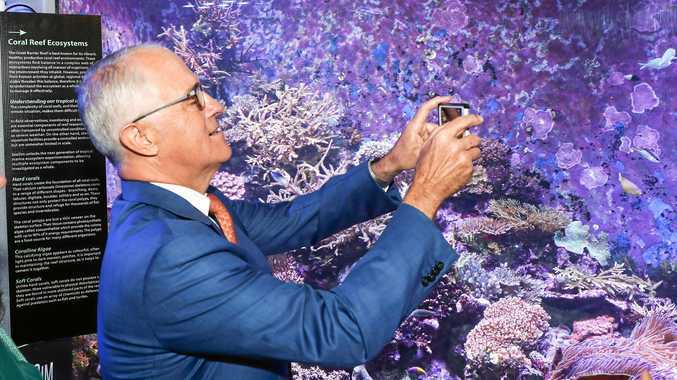 THE Prime Minister is in a world of trouble over his nearly half-a-billion dollar donation to fix the Barrier Reef. This week we learnt the charity receiving the $444 million has a handful of staff, and even its bosses said they were 'surprised' to get the money. The Great Barrier Reef Foundation has some ties to the LNP, and these will be gleefully exploited by Labor when parliament resumes. Turnbull says the money went to Cabinet, but we have since learnt there was no tender process for the funds. What is so magical about this body that they are seemingly best positioned to spend the money? One of its early financial backers said the grant was "shocking and almost mind-blowing", while others have said the foundation will struggle to cope with the enormous amount of money that's coming its way. 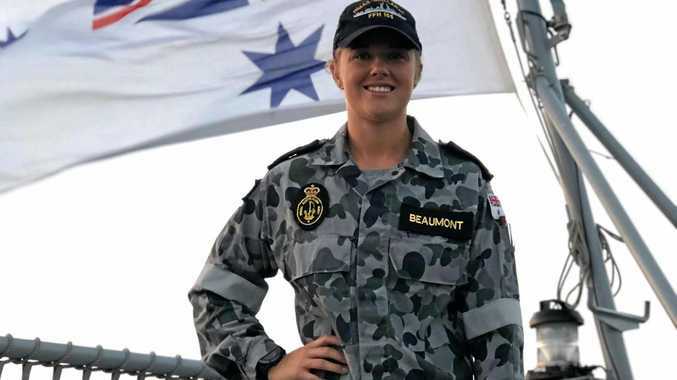 Surely if the government has half a billion dollars to give to anything they should divide the pot of money to all types of groups working to fix the reef? The donation is also staggering when compared to the nearly $200 million the Prime Minister is giving to drought-ravaged farmers who will have to apply for two payments of $6000 each. Perhaps they would be in line for much more help if we renamed regional Australia the Great Barrier Drought. Expect a very rough ride for the government, who spent so much time mocking Labor for their rushed roll out of pink batts and beer coaster planning that went into the NBN when Rudd was PM. Former MP Rob Oakeshott says he might run for parliament again. The man who took 17 minutes to tell us he was putting Julia Gillard back into government in 2010 is flirting with re-entering political life. "There's a sense of frustration in our community that we're not getting as much out of political leadership as we could. A lot of people are encouraging me to go again and frankly I am thinking about it." he told The Australian this week. That's politician speak for, bloody oath I'm going to run again and why not? He got a quarter of the vote in the seat of Cowper at the last election, netting nearly $70,000 in money from the taxpayer despite only getting into the race for three weeks. It's nothing but upside for Oakeshott if he runs. He'll get a rails run on the ABC because he'll be a constant critic of the government. He'll probably get a bigger share of the vote, and the money that comes with it, because the current MP isn't running again. Then, of course, there's $200,000 if, God forbid, he wins and we all have to put up with him again. Paul Murray is a broadcaster with Sky News. He can be seen on Paul Murray LIVE each Sunday to Thursday nights at 9pm AEST on Foxtel Channel 103 and 600. Coming soon to Sky News on WIN.